Qualified in Texas courts as an Expert Witness. of Defense. Ms. King as completed more than 620 Navy POW/MIA cases. Invited speaker, expert in forensic genealogy in Spanish-Mexican land grant cases, Texas Unclaimed Mineral Proceeds Commission, October 2014. Ms. King's clients also include attorneys, courts, estates, banks, trust divisions and companies, governmental agencies, and others in need of professional kinship determination in cases with legal implications. Forensic Genealogy Institute (FGI) - Certificates of completion, October 2012, March 2013, March 2014.
documentation, forensic genealogy, ethnic research, and professional genealogy. 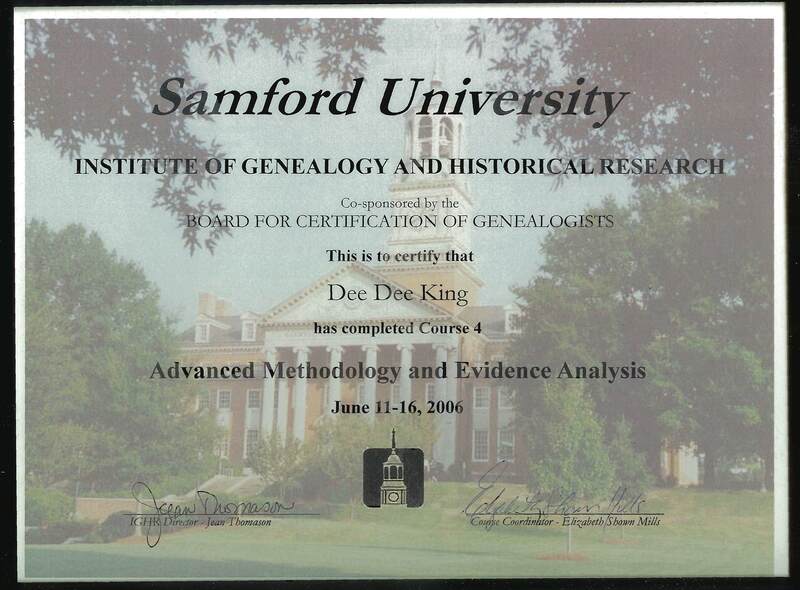 "Advanced Methodology and Evidence Analysis" course, Institute of Genealogy and Historical Research (IGHR), Samford University, June 2006. Specialized in forensic genealogy services and kinship determination in heirship matters, 2005. Founding President, Lone Star Chapter of the Association of Professional Genealogists, 2006 - 2007. Featured member, Association of Professional Genealogists Quarterly, September 2007 issue. Book review, National Genealogical Society Quarterly, September 2008. 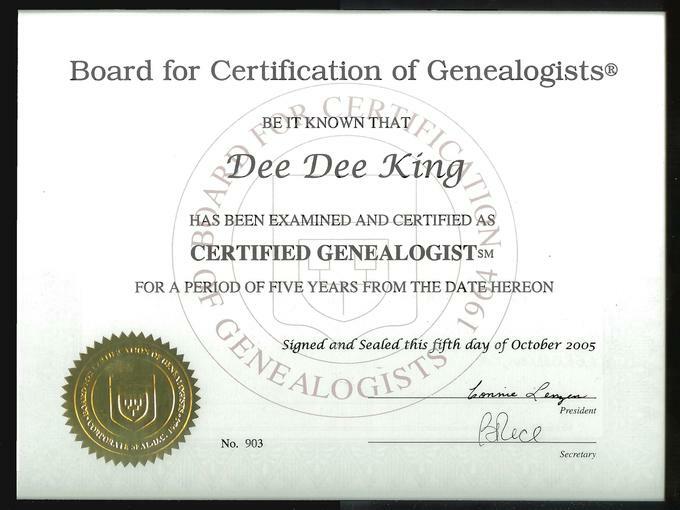 Board for Certification of Genealogists, Part 1 September 2009. "No One Left Behind," Association of Professional Genealogists Quarterly, December 2011. "Social Security Death Index," Stirpes, Texas State Genealogical Society, Inc., March 2012. 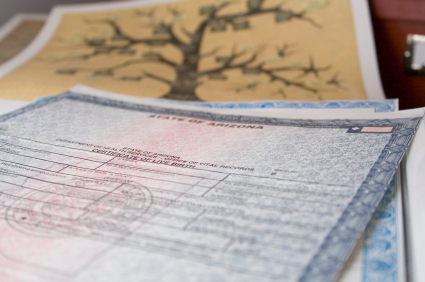 "Demystifying the DMF," article regarding the limited access Social Security Death Master File, Forensic Genealogy News, special DMF issue, April 2014. Winners of the Texas State Genealogical Society "Award of Distinction, Books by a Professional", 2006. Index to Selected Erath County Texas Obituaries mid-1980s - 2006, the Marilyn Ewers Collection. Winner of the Texas State Genealogical Society "First Place Books by a Professional", 2007. See Publications link at left. Edited and published 86 genealogical products on CD-ROM. Founder and former Executive Director, Community Partnership for the Homeless, Inc., Austin, Texas, now known as Green Doors. Award-winning, model transitional program for homeless veterans, single women, and families with children. Copyright © 2007-2017, Forensic Genealogy Services, LLC All rights reserved. May not be reproduced in whole or in part in any manner without advance written permission. Copyright extends to all text, photographs, images and html. You may freely link to this site, but may not structure our linked web pages to appear to belong to any other site.